Shenzhen Cambo Technology Co., Ltd.
Head of company located in shanghai ,3 branch factory : FTTX factory located in hebei with an area of more than 8,000 square meters, power control factory located in shenzhen and thermal control factory in suzhou . We are an ISO9001:2000 certified manufacturer and exporter, our products widely used in Telecom, Netcom, mobiles, underground projects, highways, airports and railways. Depending on standard science management, strict quality control and perfect technical service, we will continuously offer state-of-the-art & cost-effective products and solutions to our esteemed customers globally. D, Cable Jacket, Length, Parameters, Specifications can be printed on the cable. The customized logo can be printed on the packing bag as you required, any color, any size. The paper label stick on the packing bag can be made with your required information. Shenzhen Ting Esun Communication Technology Co., Ltd.
Shenzhen Yifan Xing Technology Co., Ltd.
Shenzhen UT-King Technology Co., Ltd.
FC connectors are generally constructed with a metal housing and are nickel-plated. 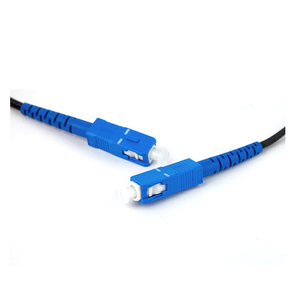 LC patch cord is a fiber optic cable used to attach one device to another for signal routing. These connectors are often used in digital, CATV, and telephony systems. Shenzhen Wirenet Telecom Technology Co., Ltd. Application CATV; Active device termination; Telecommunication networks; Metro; Local Area Networks; Data processing networks; Test equipment; Premise installation; Wide Area Networks; Feature Low insertion and back reflection loss Good exchangeability Good durability High temperature stability Standard: Telcordia GR-326-CORE Production Line Detailed Item Single mode Multi mode PC UPC APC 62.5/125 50/125 50/125 10G Insertion Loss &lt;0.2dB &lt;0.3dB Return Loss &ge;45 &ge;55 &ge;60 &ge;35 Durability &lt;0.1dB typical change,500 matings Operating Temperature -40 to +75 -40 to +75 Ferrule Hole Sizes 125.0+1/-0um, Conentricity:&le;1um 125um,Conectricity:1&le;3um 125.3+1/-0um, Conentricity:&le;1um 127um,Conectricity:1&le;3um 125.5+1/-0um, Conentricity:&le;1um 128um,Conectricity:1&le;3um 126.0+1/-0um, Conentricity:&le;1um More Products Style Our Company Contact us for more details about Price, Packing, Shipping and Discount. 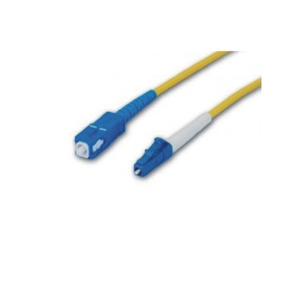 Pigtail is a length of fiber permanently attached connector only at one end. Appointed shipping company or our own forwarders all could be used in shipment. Please fell free to call us at any time if there is any questions. Ningbo Vichin Optical Communication Equipment Co., Ltd.
Guangdong Bonai Communication Technology Co., Ltd. 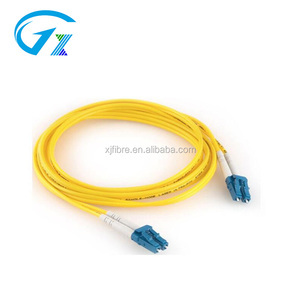 Delivery Time Within 3~7days after reception of prepayment &diams; We are the one of biggest manufacture of fiber optic cable in China and has more than 10 years manufacturing and selling experience. 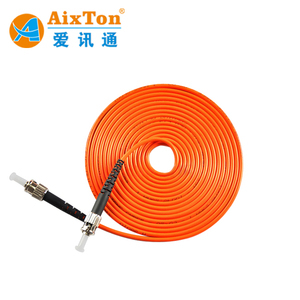 With advanced technology and equipments, Raiwav provides all kinds of indoor and outdoor fiber optic cables, patch cord, pigtail, splitter, box type and other accessories. 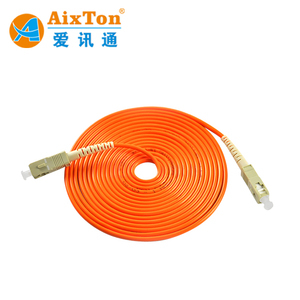 : We are an reliable manufacturer of fiber optic cable with following certifications, which makes us can promise that our fiber optic cable has one year warranty. 5) Import duties, taxes and charges are not included in the item price or shipping charges. Secondly We quote according to your requirements or our suggestions. Thirdly customer confirms the samples and places deposit for formal order. 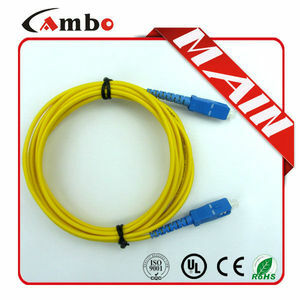 Alibaba.com offers 1,704 lc simplex patch cord 1m products. About 88% of these are fiber optic equipment, 7% are communication cables. A wide variety of lc simplex patch cord 1m options are available to you, such as free samples, paid samples. 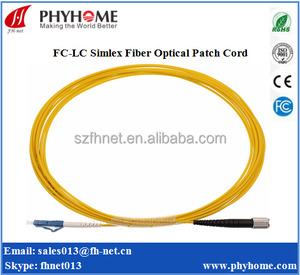 There are 1,626 lc simplex patch cord 1m suppliers, mainly located in Asia. 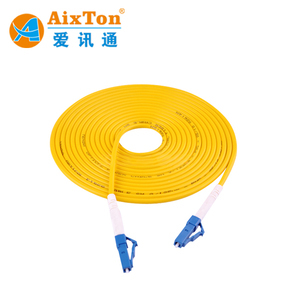 The top supplying country is China (Mainland), which supply 100% of lc simplex patch cord 1m respectively. 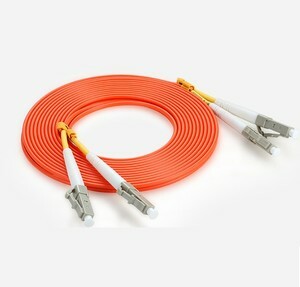 Lc simplex patch cord 1m products are most popular in South America, Western Europe, and Eastern Europe. You can ensure product safety by selecting from certified suppliers, including 545 with ISO9001, 106 with Other, and 101 with ISO14001 certification.